Brian Coleman, 2 Row Brewing President, at his brewery in Midvale, Utah. Sure enough, the front-door chime dings as customers pop in to pick up a few bottles for the weekend. The telephone rings more than once. Del Vance, a Utah craft beer pioneer and Beerhive Pub owner, arrives to pick up his order. Coleman’s used to the juggling act required to run a successful business. Self-employed much of his life, he’s started several enterprises from scratch. In fact, the entrepreneur sold one of his businesses to fund 2 Row Brewing, which he opened with his wife, DeDe, in 2015. His love for business, however, might be eclipsed only by his passion for brewing beer. 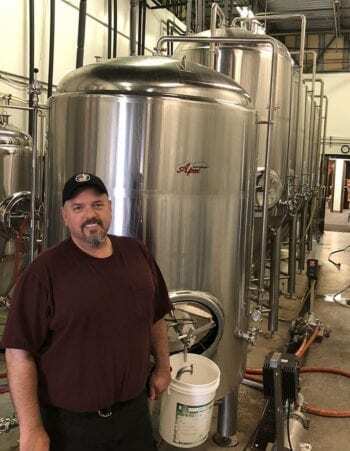 Coleman began homebrewing nearly a decade ago after DeDe gave him a beer making kit for Christmas. 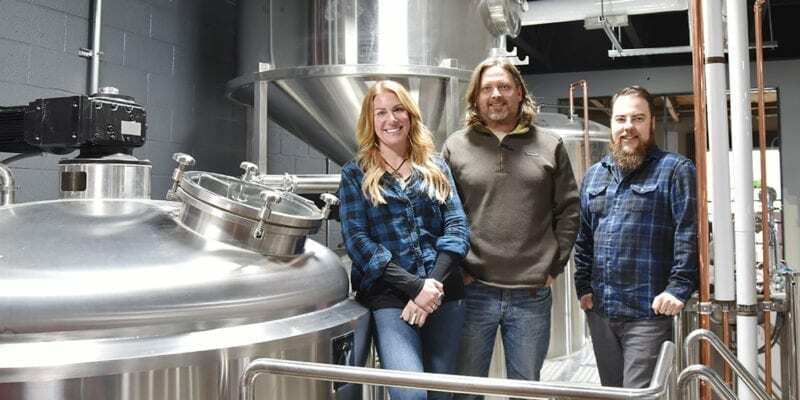 The couple had long been “beer connoisseurs,” even serving a keg of Wasatch Brewing’s Raspberry Wheat at their wedding 24 years ago. But it proved to be the $40 homebrew kit that would ultimately help carve their current path. BONUS: Listen to an extended interview with 2 Row Brewing President Brian Coleman on the Utah Beer News podcast. He discusses his experience as a certified beer judge, how 2 Row approaches social media, what goes into creating the brewery’s super-cool labels, and more! Once the beer bug bit, Coleman spent hours in the garage brewing. 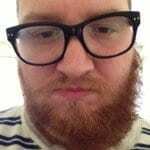 He took online classes through Oregon State University. He read every brewing book he could get his hands on — and some he read five or six times. Coleman took it very seriously. Once all-in, it didn’t take Coleman long to find success in brewing similar to what he’d experienced in business. Coleman one year brewed six to eight beers to enter into the prestigious National Homebrew Competition. He hoped to win a single medal, just any kind of acknowledgement, really. “I ended up getting four medals — two first place and two third — and so that was the hook that kind of reeled me into this industry,” he says. 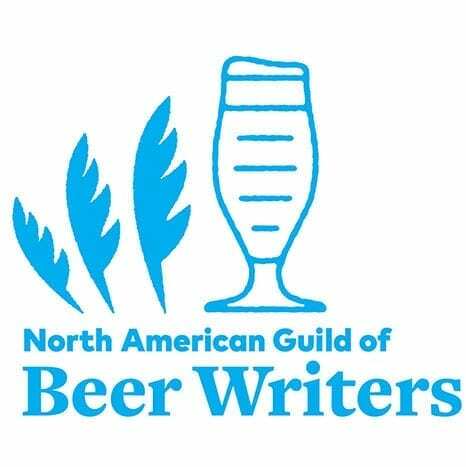 He continued entering competitions and even became a certified judge, passing the arduous Beer Judge Certification Program (BJCP) exam. All the while, he dreamed of one day turning pro. 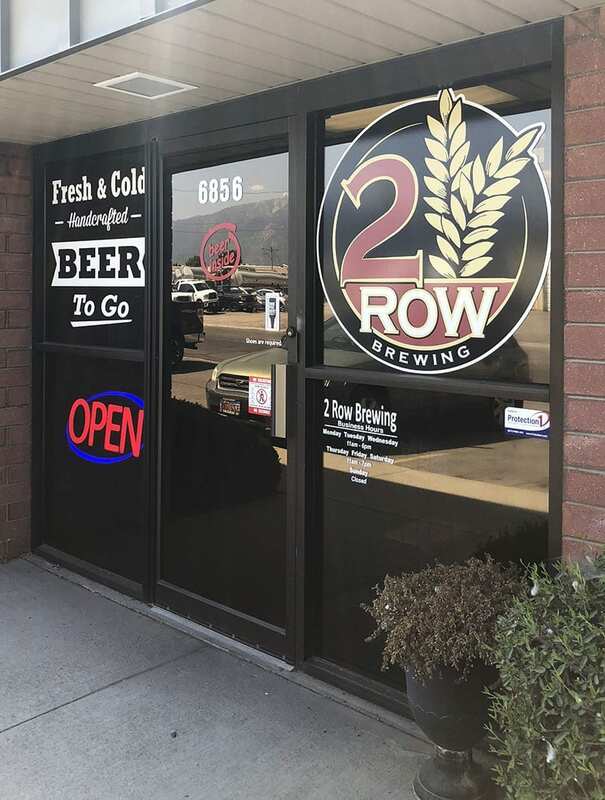 The 2 Row Brewing brewery, which has expanded considerably in the last three years. Coleman vividly remembers the day his life changed. In preparation for a day he’d hoped would come, he’d researched and priced out a new brew system that he thought would fit his needs. Each day he’d scour through ProBrewer.com ads, just hoping to see a similar system for sale. Problem was, in 2014, with so many new breweries opening, used (and even new) brewing equipment was hard to come by. But one day, it happened. Still not completely sure, he’d step away from the computer. But every 10-15 minutes Coleman started thinking about it again. “You start daydreaming. Half price (of what I knew a new system was worth)? Would that be what it takes for me to pull the trigger?” Coleman says. Another 15 minutes pass. And another. “You’ll never know if you don’t call him,” he tells himself. DeDe encouraged him to go for it. 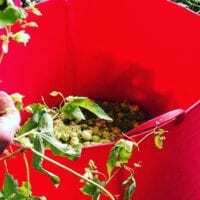 Coleman convinced the seller to waive the down payment, saying that other offers he would receive likely would come from homebrewers who didn’t have the capital to pay in full with cash. And he would be there first thing in the morning, check in hand. The Colemans frantically packed, left cash hidden around the house for their two teenage children, and rushed to the airport. Two hours after hanging up the phone, the Colemans were on a plane to Georgia. It definitely wasn’t a scam. The entire three-barrel system, as advertised, still had beer in it. In fact, the night the Colemans wrote the check, they celebrated by spending time at the pizza joint drinking beer from what was now their brewery equipment. 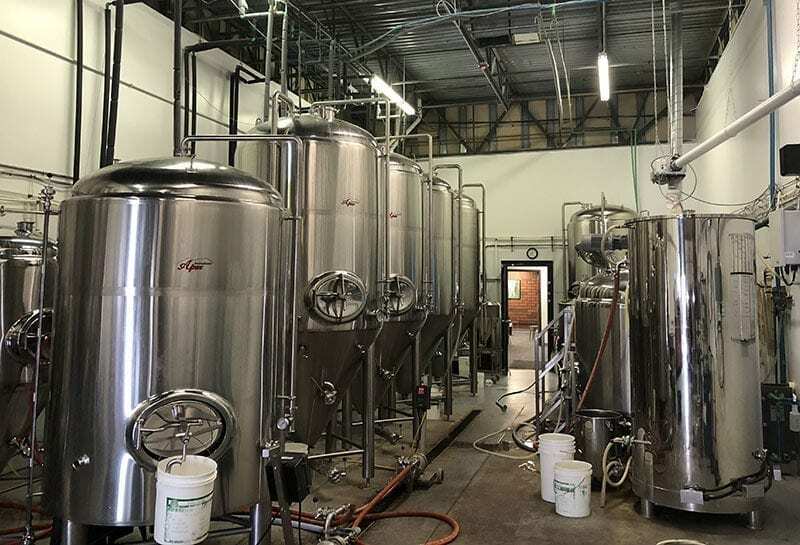 Next challenge: Dismantling the six fermenters, two bright tanks, a glycol chiller, and an entire electric brewhouse, among other things, so the equipment could be transported back to Utah. The cold beer fridge at 2 Row Brewing in Midvale, Utah. It took the Colemans several days to track down tools and other equipment necessary to complete the job. The closest box van available for rent was in a town five hours away. Once they did get on the road, they drove straight through a tornado. Once back in Utah, the Colemans realized this could go one of two ways: They could either sell the equipment and likely make a nice profit on the flip. Or they could really start a brewery. Yes, it’s expensive to open a brewery. But when it comes to water, that’s one area the Colemans weren’t willing to compromise. 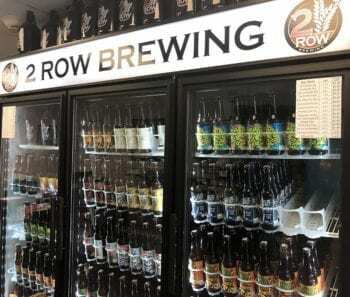 2 Row Brewing installed a reverse osmosis system that strips city water of all bicarbonates, minerals, and chlorine. “And then we can build that water (profile) back as we see fit for the beer we’re making,” Coleman says. The 2 Row Brewing bottle shop and brewery is located at 6856 South 300 West in Midvale, Utah. In 2015, 2 Row Brewing opened up shop in Midvale. 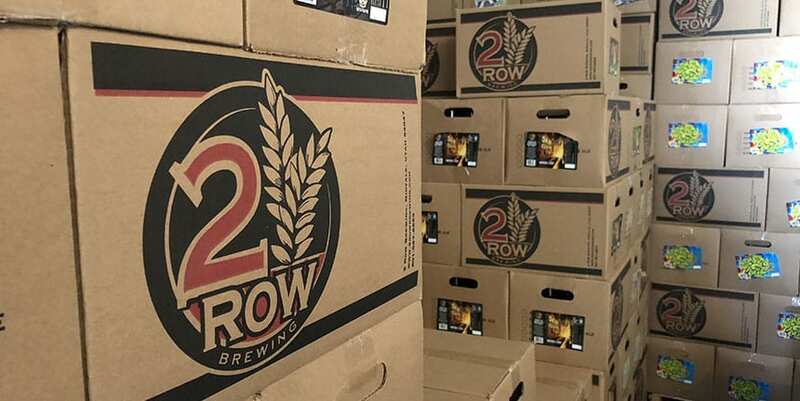 Coleman knew 2 Row would be mostly packaged beer (no restaurant or pub). So he sought a modest space, relatively close to his Draper home, and with sufficient electricity to power a seven-barrel (stretched to 10-barrel) brewing operation. 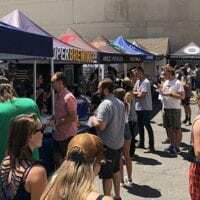 Since then, the brewery’s expanded to occupy adjoining spaces and now produces a strong lineup of year-round beers, as well as some sought-after special releases. The next step business-wise, Coleman says, is to find a spot for a tap room. 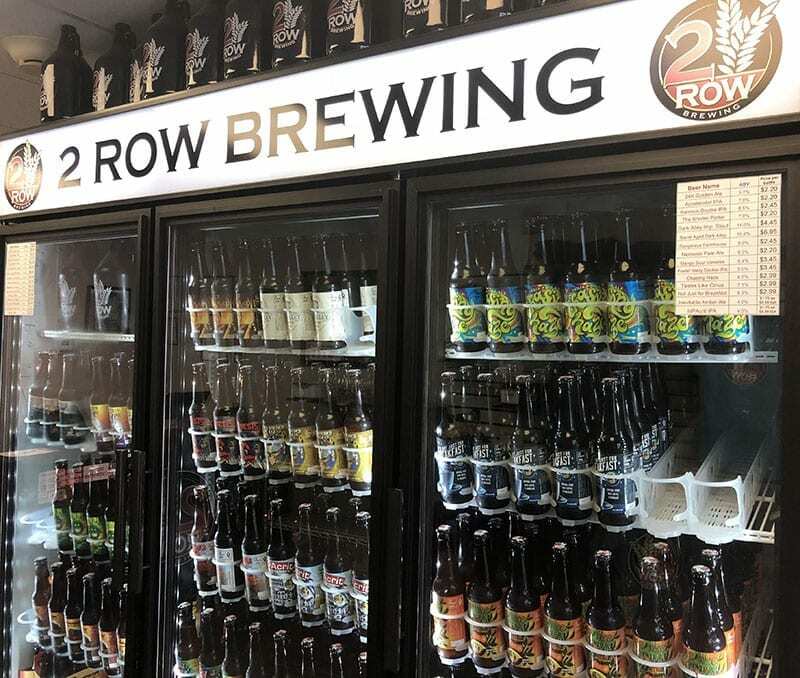 If a trip to Midvale isn’t practical, it’s now easier to find 2 Row beers in liquor stores, bars and restaurants — and soon, more grocery and convenience stores — throughout the Salt Lake Valley. 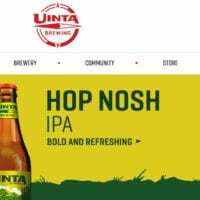 The brewery recently hired a distributor, meaning its six liquor-store-beer brands (Accelerator IPA, Random Double IPA, 24K Golden Ale, Dangereux Farmhouse Ale, Feelin’ Hazy New England Double IPA, and Tastes Like Citrus New England IPA, the last two of which just got accepted into the stores) will no longer be stored warm for weeks before hitting shelves. Quality, consistency, and desirability are attributes on which 2 Row continues to focus. To that end, Coleman considers hazy beers to be “kind of our thing at the moment” because it’s what consumers are seeking. 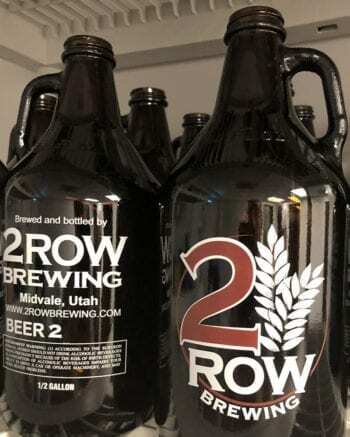 2 Row Brewing in 2015 helped to usher in a new wave of breweries within Utah. 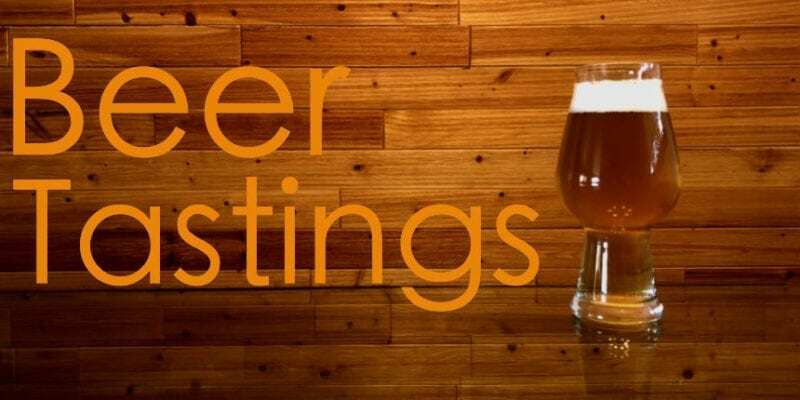 In the three years since, about a dozen new breweries either have opened or are in the process of opening. Coleman doesn’t see Utah craft beer “crowded” yet, but he does think it’s going to get there. He draws a comparison with restaurants. Restaurants with well-rounded business models that deliver a good product tend to flourish. 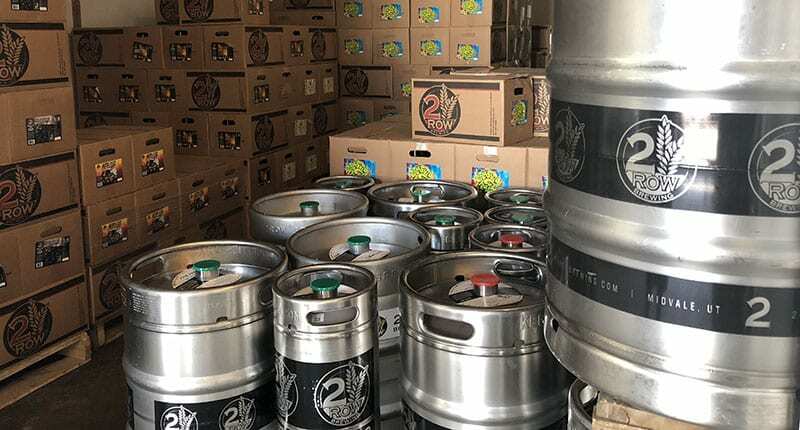 In terms of competition against cider, wine, spirits, and out-of-state craft beer, Coleman believes that a “rising tide lifts all boats.” That’s to say, it’s important that Utah craft brewers collectively deliver a quality product. 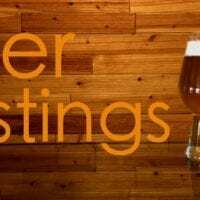 This entry was posted in Blog, Breweries and tagged 2 Row Brewing. Bookmark the permalink.